Here are a few more panoramas from a post-rain hike up the Finger Rock canyon trail into the Pusch Ridge Wilderness. This entry was posted on March 15, 2015 by Luke Parsons. 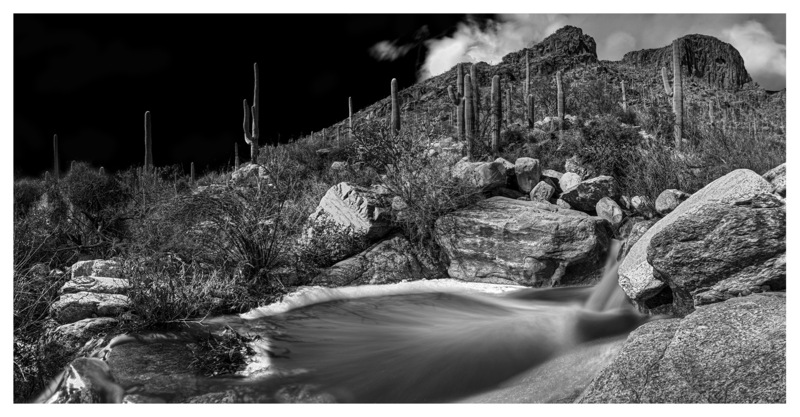 It was filed under Black and White, HDR, Panoramas, Photography and was tagged with Black and White, Cacti, Catalinas, Clouds, Falls, HDR, mountains, Panoramas, Photography, Pusch Ridge Wilderness, rain, sky, Tucson, waterfalls.